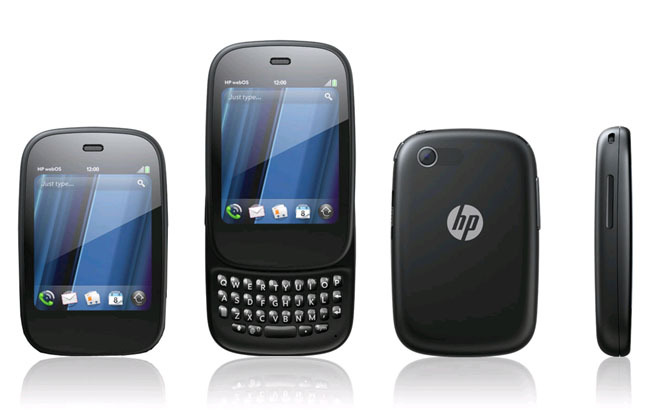 Technology giant Hewlett-Packard is finally getting into the business of launching smartphones running Palm’s webOS: it’s compact HP Veer 4G smartphone will be going on sale from AT&T on May 15 for $99.99, with a new two-year service agreement. The Veer is a departure from the growing footprint of smartphones, which have often focused on offering larger-and-larger touchscreens to tap into digital entertainment capabilities. The Veer, well, veers a different direction, emphasizing small size, light weight, and extreme portability without sacrificing any smartphone capabilities. The Veer features a 2.6-inch 320-by-400 multitouch display and a slide-out QWERTY keypad for messaging needs—when closed, the device is deceptively small compared to almost every other smartphone on the market. But despite its size, the Veer is loaded with features, including a 5 megapixel camera, Wi-Fi, assisted GPS, 8 GB of internal storage (just over 6 GB is available to users), stereo Bluetooth, and an 800 Mhz Qualcomm Snapdragon processor. The Veer runs tri-band UMTS (850/1900/2100) and HSPA/HSUPA for tapping into AT&T’s high speed data networking—AT&T “4G” is based on HSPA+ and sufficient backhaul. Quad-band GSM and EDGE are along for the ride too. 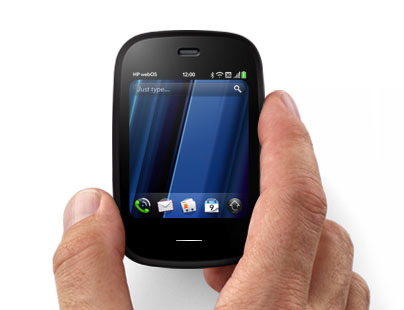 In keeping with HP’s acquisition of Palm, the Veer run’s Palm’s webOS operating system, which means it has the WebKit-based webOS browser (with Adobe Flash support), full messaging and communications capabilities (IM, email, SMS, and MMS), and direct support for social services like Facebook and YouTube. The HP Veer can be used with the Palm Touchstone magnetic charger (sold separately) so users don’t even have to fuss with cables and connectors to recharge the device. If users buy into the right service plans, the Veer can be used as a mobile Wi-Fi hotspot and tap into AT&T Navigator for directions and mapping. AT&T will be offering the HP Veer 4G in black and white for $99.99 starting May 15. The Veer’s unique form factor may appeal to consumers who are more focused on communications than digital media (although the Veer does handle the usual range of audio and video formats); however, smartphone users looking for a wide variety of add-on apps for their devices may be put off by webOS. Although the system has its own app market, selection is very limited compared to Apple’s iOS and Google Android. Nonetheless, putting a selection of webOS smartphones on sale will be the first step in rekindling new developer interest in the platform—and the Veer is certainly unlike almost anything else on the market.